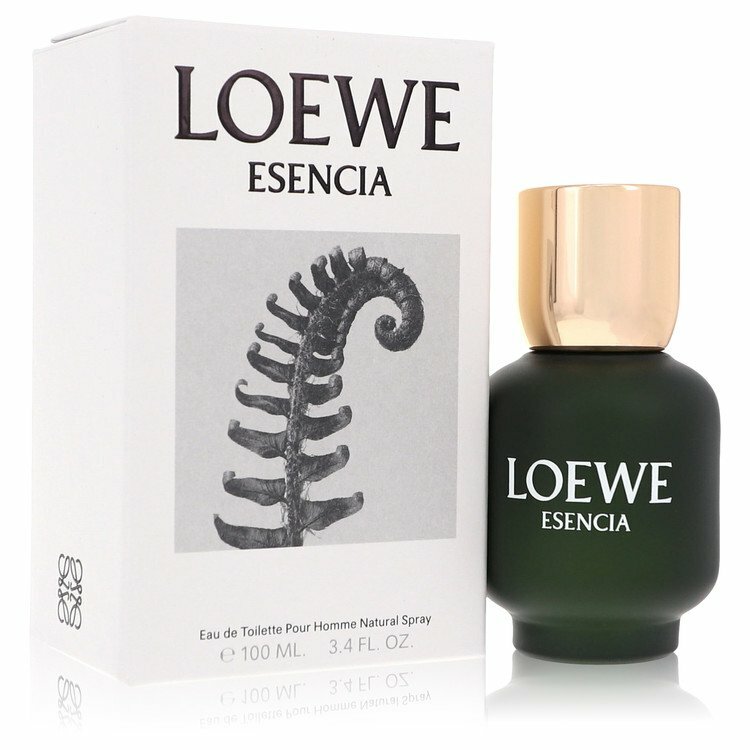 There are 36 reviews of Loewe para Hombre. Good fougere, excellent vintage vibe but low level of performance and frankly suffers a lot by comparison with Esencia from the same house. This opens up with citrus and lavender and smells like Azzaro Pour Homme but with added spices. Eventually it goes in another direction and leads to a strong smell of Rosemary combining with other herbs. You get that minty piney fragrance which seems to be the heart of the fragrance. Underpinning this is a musky oakmoss and vetiver with some woods. It's one of the most sensual fragrances I have smelled and it's really good and unequal.The great thing about these old school fragrances with lots of Oakmoss is that the basenotes just linger on your skin all day long. The musky oakmoss and vetiver with the fresh rosemary accord is just lovely indeed. Masculine herbal citrus on a bed of confident optimism. I don't know of a better office scent. The older the better; yellow juice is outstanding and the green stuff is still pretty good. It doesn't remind me of anything. In 2016 this fragrance can smell either grandpa or iconic.I absolutely love it. *This is a review of the original formula/vintage Loewe pour Homme.<p><p> <p><p>Loewe pour Homme opens with a blast of basil herb-laced aromatic lavender with hints of oakmoss rising from the base. As the composition moves to the early heart the mossy green oakmoss, aromatic lavender and herbal basil remain, now joined by sharp woody vetiver with accents of supporting lime-like tarragon and natural smelling mint leaf. During the late dry-down traces of the green oakmoss and vetiver remain, as relatively dry powdery resinous amber adds a touch of warmth. Projection is good and longevity excellent at 10-12 hours on skin. 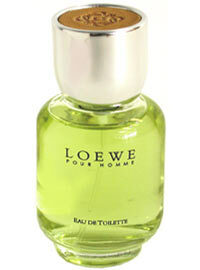 In its original formula Loewe pour Homme is quite the impressive one. It is a bit rough and ready at the open with its aromatic lavender and basil going all-out but that's just fine by me. As the mossy green oakmoss joined the party shortly after it became clear this composition is a winner and will not smell similar in its current form due to IFRA restrictions on the ingredient. The vetiver is just as important to the success of the composition as the lavender and oakmoss, as all three keep its aromatic fougere nature well-intact until reaching the late dry-down as powdery amber smooths the composition late. I have smelled better examples of vintage aromatic fougeres, but this is an excellent one for sure. The bottom line is while Loewe pour Homme (vintage) may lack the polish of some other vintage aromatic fougere peers, it definitely does not lack character and smells great, earning an "excellent" 4 stars out of 5 and a strong recommendation at the average eBay aftermarket price of under $24 a 30ml vintage bottle. Pros: Oakmoss, Aromatic Lavender, Woody Vetiver... What's not to love? Cons: Lacks some of the polish of a few of its vintage aromatic fougere peers. Loewe para Hombre (pour Homme) green or yellow? Joan Desprez Versailles or Loewe Para Hombre? Is this Loewe para Hombre?